The Department for Digital, Culture, Media & Sport, Public Health England, and the Department for Environment, Food & Rural Affairs are to develop major campaigns over the coming months to support the Government's strategy on tackling loneliness in England. 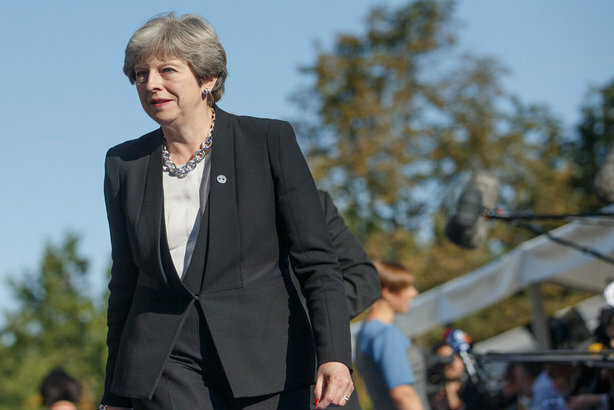 Prime Minister Theresa May, writing in the foreword to the strategy, which was released last week, describes the issue as a "growing social injustice which sits alongside childhood obesity and mental wellbeing as one of the greatest public health challenges of our time." A call for evidence by the Government, made earlier this year while it was developing its strategy, resulted in pressure for comms to be a key part of dealing with the problem. The strategy states: "There was a call for Government to lead on a communications campaign that focuses on destigmatising the issue while creating awareness of how loneliness can be triggered and evolve through life course events." The Government is to start a "national conversation to raise awareness and reduce the stigma around loneliness", according to the strategy. It adds: "Government will work with health organisations, the voluntary sector, local government, employers and businesses to amplify a national conversation around loneliness and social wellbeing. The aim is to encourage individuals and communities to look after their own social needs, as well as the needs of others." PHE is to mount a national mental health campaign next year, aimed at reaching one million members of the public,which will "highlight loneliness as a potential risk factor for mental health problems, and emphasise the importance of strong social connections for mental wellbeing". A campaign by DCMS will "explore how best to drive awareness of the importance of social wellbeing and how we can encourage people to take action through easy-to-understand messages and information". The strategy also mentions how Defra, with PHE, will be launching a three-year ‘Natural Environment for Health and Wellbeing’ programme aimed at encouraging the use of green spaces to support mental health, including developing friendships.